One of our recent instructions is most interesting and comes from the Republic of Korea. That is South Korea for any of you who may be wondering! 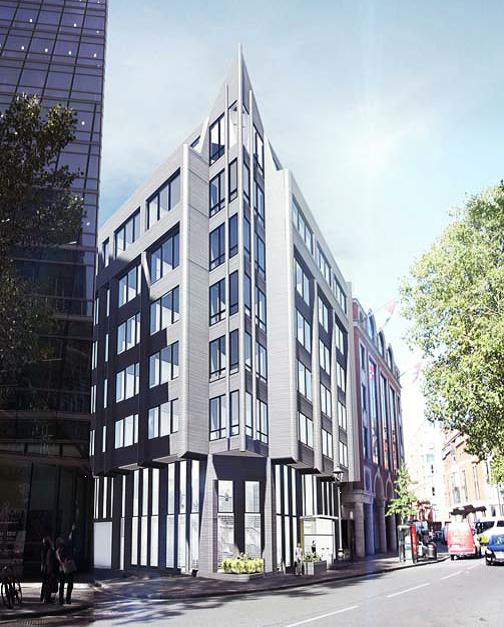 Working with JAI Architects, a planning application has been prepared and submitted to Westminster City Council for a comprehensive internal and external refurbishment with limited extension to the ground floor reception area of the embassy. The proposals will result in a significant improvement to both the appearance of the building and to the consular services following the reorganisation of the internal accommodation. The most striking feature of the proposal is the first rate design approach taken to the external alterations. This will result in a quite dramatic change and we say improvement, to the streetscape along Buckingham Gate. JAI Architects have done a great job in creating a building that will have a vastly enhanced presence in this prominent location. Below is an image of JAI Architects design improvements to the embassy, they have been a pleasure to work with and we highly recommend them as architects to all our clients.